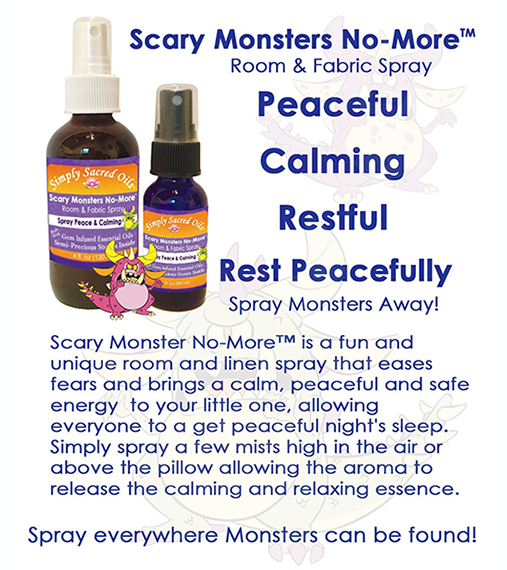 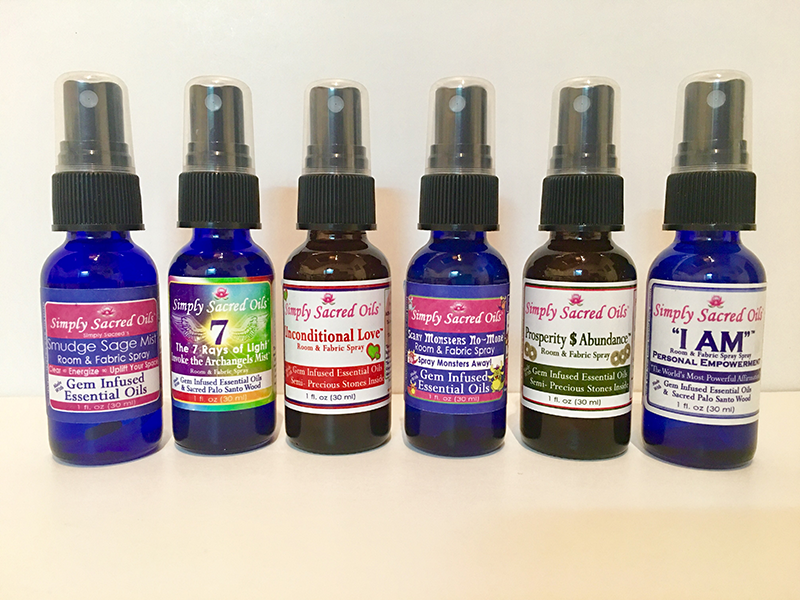 All of Simply Sacred Oil’s™ Room & Linen Sprays are carefully designed and formulated with the highest quality essential oils and solubilized in pure distilled water. 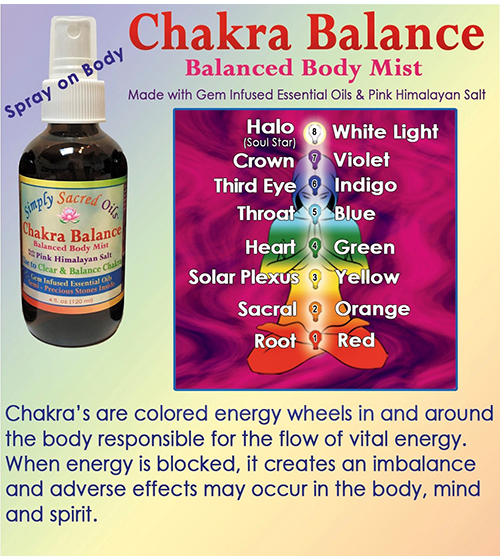 Each of the essential oils, stone and mineral combinations were hand chosen and synergetically combined to foster each desired outcome. 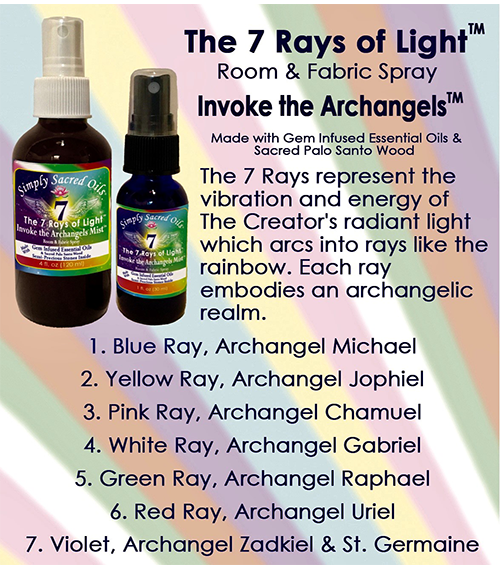 Each spray contains genuine semi-precious stones, minerals and crystals. 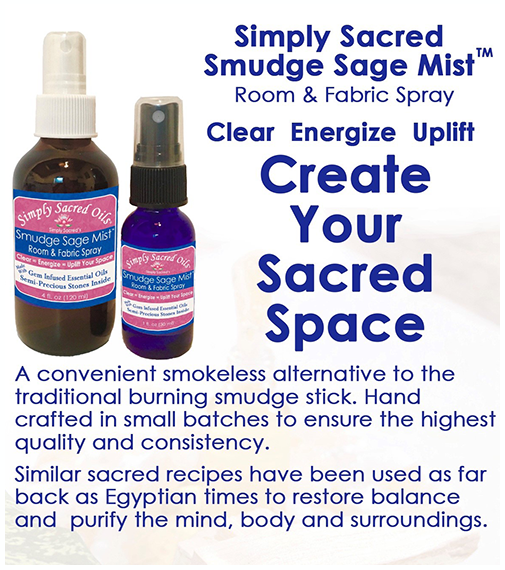 The signature Stone Vibe Essence™ process brings together the highest quality essential oils and age old stone vibrational essence to allow you to benefit from this ancient practice. 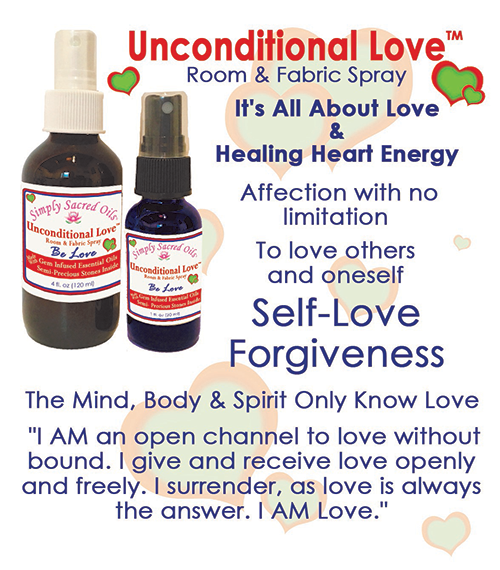 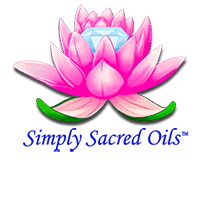 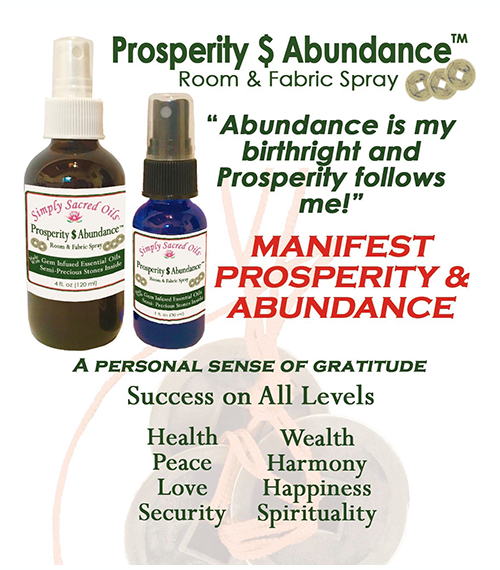 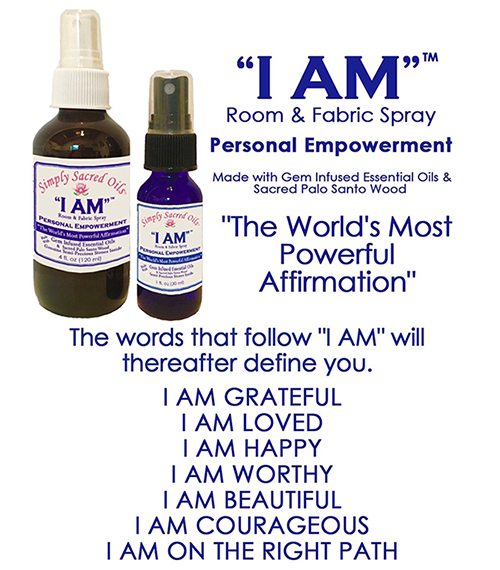 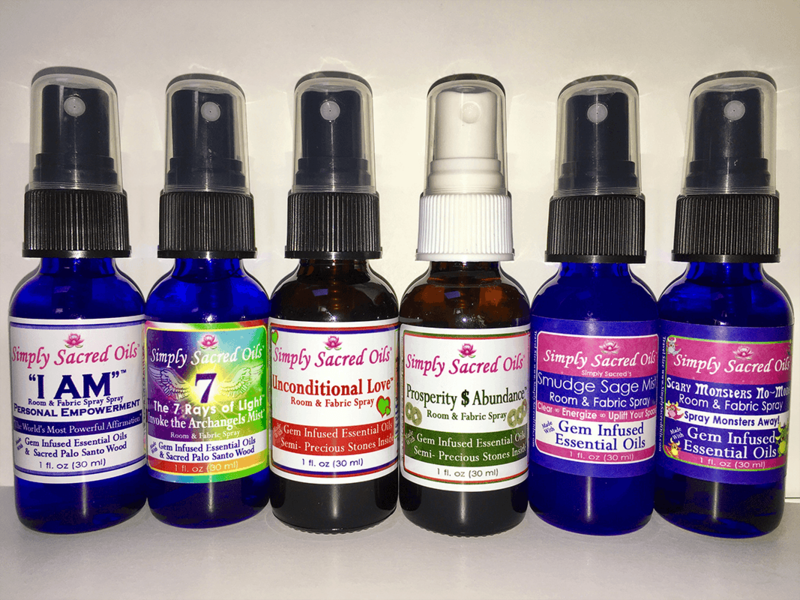 Simply Sacred Oils™ has created these products to provide the end user with the necessary tools of empowerment to create a more peaceful, balanced and blissful life.